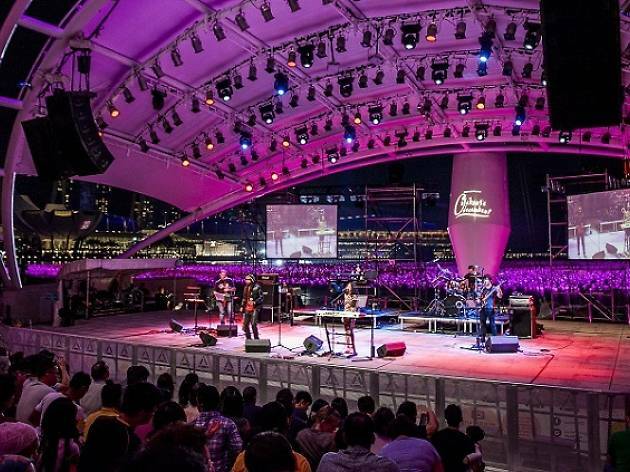 Celebrate the last few weeks of the year with a medley of free arts and music performances at the Esplanade. Spread over the concourse, outdoor theatre, library, concert hall meeting point, and other spaces as the festival offers family-friendly activities, with performances by Hometown Heroes, Nasyiba Sahari, The Voodoo Sound, Concord Primary School choir and more. 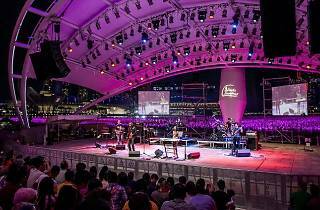 As final countdown nears, acts like The Mad Company and Singapore Char Siew Baos! will get your spirits up as you ring in 2017.